Indoor posters are designed for short to medium term use. They are particular effective for trade shows, concert events or even as office decor. Our customers have the choice to laminate their indoor posters in either gloss or matt for added protection. A gloss laminate will bring out all the vibrant colours and we recommend this if the poster has a lot of ink coverage. A matt laminate has a satin finish and therefore creates a premium feel with a slightly washed out effect. It is important that indoors posters are kept away from any extreme heat and UV rays from the sun. This is because the inks used to print indoor posters are not susceptible harsh weather elements. 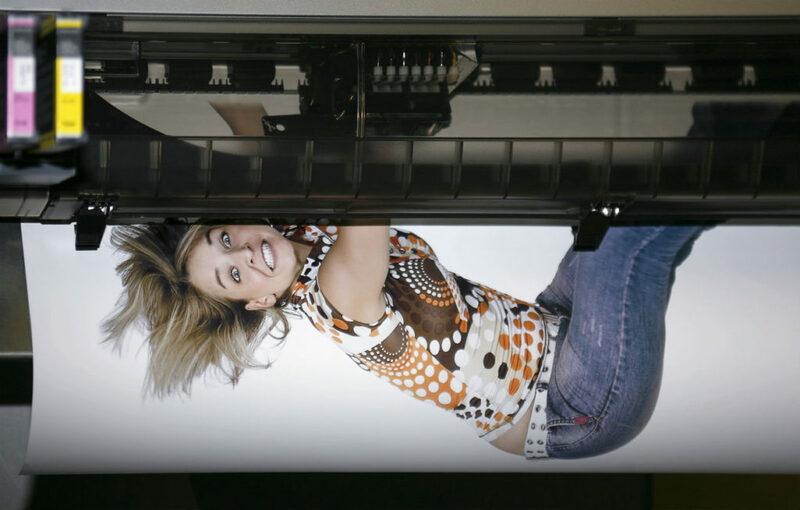 The inks will therefore fade if indoor posters are exposed to heat or UV rays over time. Hence, for a more durable poster option, we will recommend our UV resistant outdoor posters (see below). Outdoor posters are more durable than indoor posters as outdoor posters are printed with UV stable inks. This means the inks are designed to withstand UV rays and heat. 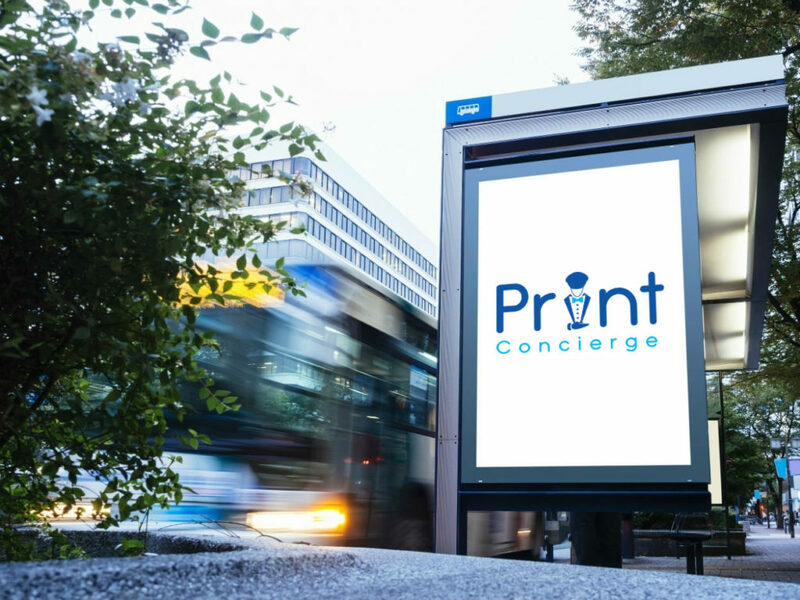 Majority of outdoor posters printed by Print Concierge are on a polypropylene material. This makes the outdoor poster tougher, more weather resistant and is therefore a more durable product overall. For added protection, our customers can also request an optional UV laminate. This is highly recommended especially if the posters are used seasonally as they can be reused for many years. For more information, give us a call on 8664 4787 and one of our staff will be more than happy to answer any questions you have.